Thank-you for posting the screenshot of the map, that’s exactly what I was looking for! I can’t wait to get this pet, she is so adorable! No problem! 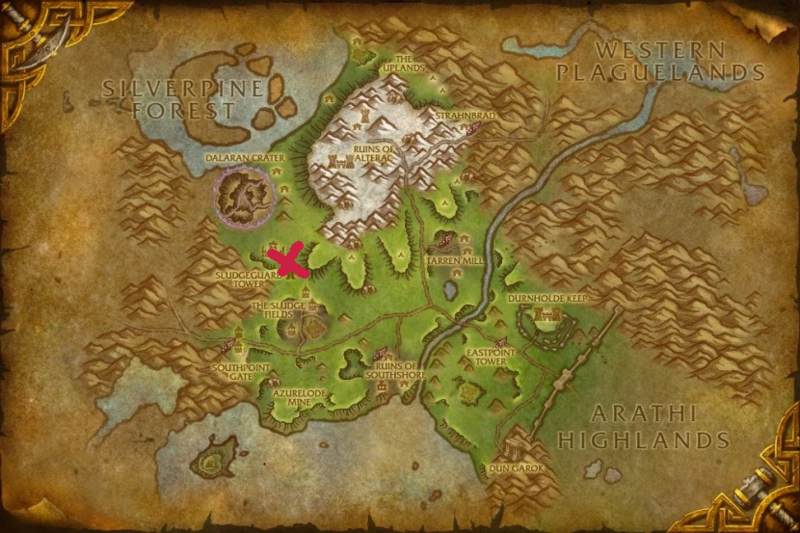 It seems like these days it’s harder to find stuff online due to all the spammy WoW-related sites that have popped up over the last few years (when I do a search I usually end up having to weed through all of those before I find what I’m looking for, so I figured posting this would be helpful for folks who wanted a quick answer). Good luck with the quest! Are you the voice of the singing sunflower pet? Ah, thanks for posting a link to that Jaimie! Wow, I had just finished Hillsbrad and I didn’t even notice it. I’ll be sure to pick up the quest later! The other day my friend said the same thing… he had finished all the Sludgefield quests (those were so creepy) but hadn’t been able to find Brazie’s farm. Hope you enjoy the quest! 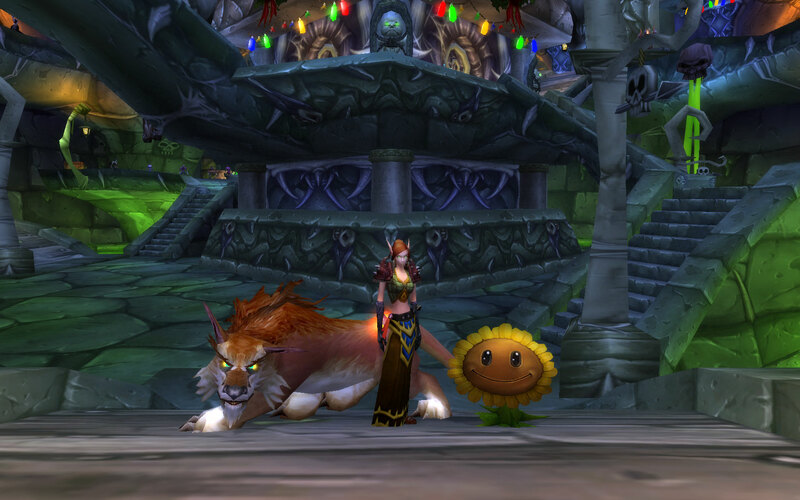 If I ever return to WoW and get Cata, I might join the horde instead, thanks to you and the sunflower.